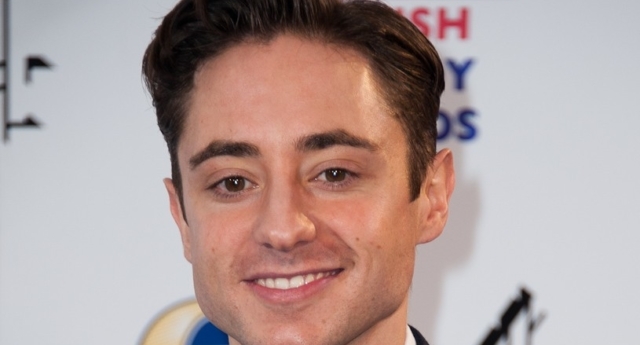 Actor Ryan Sampson has publicly come out as gay, sharing a cute photo of him with his boyfriend on social media. The 33-year-old, who plays Grumio in the sitcom Plebs, said he had received messages on Instagram from someone attempting to engage him in “homophobic banter”. He said he wanted to “straighten” the situation out and posted the photo on Twitter on Wednesday (February 20). He wrote: “Hi y’all. So. I was on Instagram and I looked at my direct messages and it turned out someone was trying to rope me in to some (pretty creaky) homophobic banter. Huh! Fans responded to his post positively and wished the pair the best. “You two look bloody lovely. Now show us the rest of him not hiding behind your huge muscles,” one person tweeted. Sampson is known for playing various roles in the comedy sketch show Glitchy. He also appeared in the comedy After You’ve Gone. He also appeared in the Netflix hit The Crown, as well as two episodes of Doctor Who.